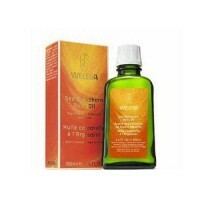 Helps to promote skin renewal and improves the firmness of skin. Pomegranate regenerating body oil is an indulgent body treatment that helps to slow the aging process and renders entire body smooth, firm and naturally beautiful. Antioxidant-rich, organic pomegranate seed oil helps to promote skin renewal and improves the firmness of skin while actively protecting it from skin-damaging free radicals. 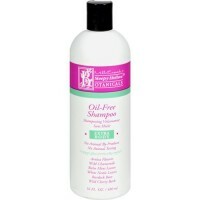 Organic macadamia nut and jojoba seed oils provides restorative moisture and essential nutrients, leaving skin nurtured and protected against moisture loss. 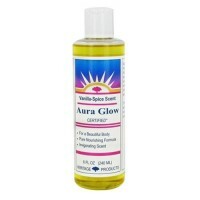 Regular use helps to promote skin renewal for skin that looks as radiant and youthful as you feel. Simmondsia Chinensis (Jojoba) Seed Oil (Jojoba), Sesamum Indicum (Sesame) Seed Oil (Sesame), Helianthus Annuus Seed Oil (Sunflower), Triticum Vulgare (Wheat Germ) Oil (Wheat), Macadamia Ternifolia (Nut) Seed Oil, Panicum Miliaceum Seed Extract (Millet), Fragrance (from Natural Essential Oils), Punica Granatum Seed Oil, Helianthus Annuus Petal Extract (Sunflower), Olea Europaea (Olive) Fruit Oil (Olive), Limonene (from Natural Essential Oils), Linalool (from Natural Essential Oils), Citronellol (from Natural Essential Oils), Geraniol (from Natural Essential Oils), Citral (from Natural Essential Oils), Eugenol (from Natural Essential Oils), Coumarin (from Natural Essential Oils), Farnesol (from Natural Essential Oils). 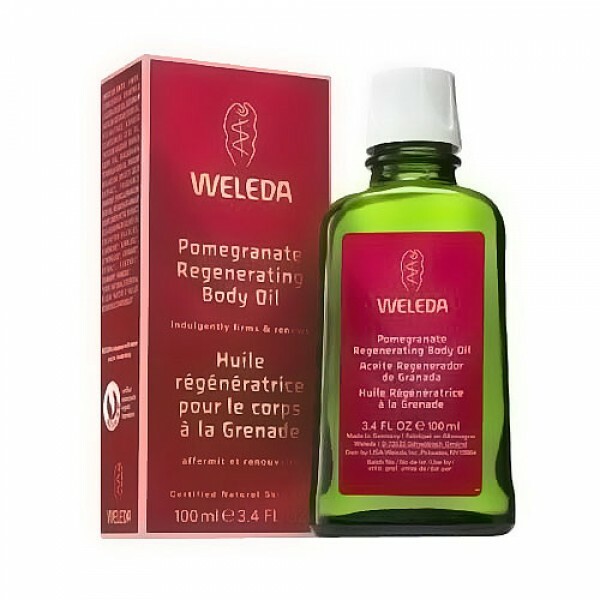 Apply a small amount of pomegranate regenerating body oil to damp skin. Massage in a circular motion (always toward the heart) until it is absorbed.